Anadenanthera colubrina (Cebil), a rare species that has been held as entheogenic for many centuries. Archaeological remains of Anadenanthera colubrina have been found all throuhout South America and the West Indies. 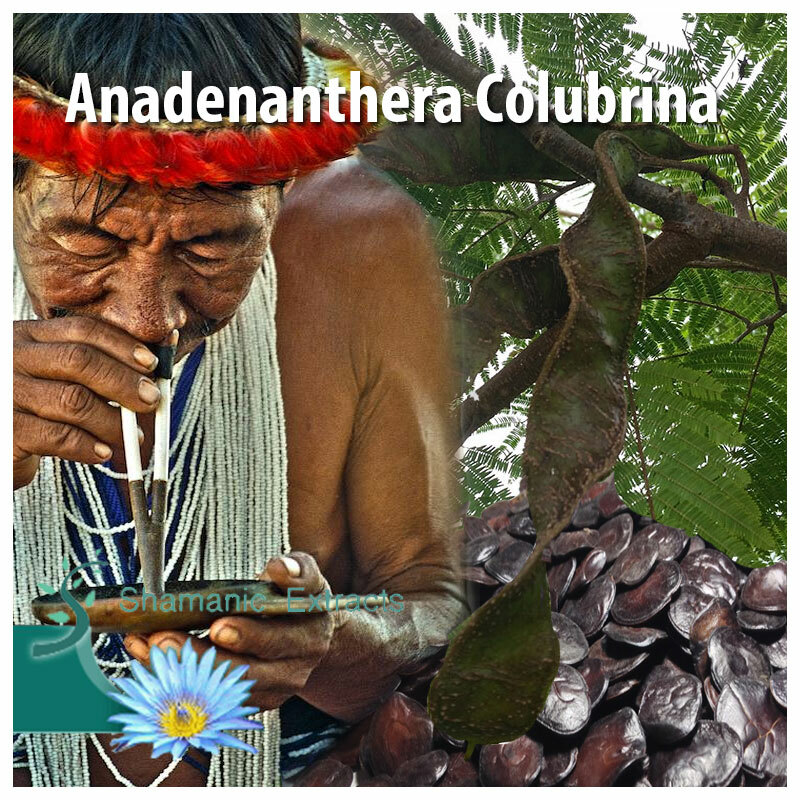 Share your experience about Anadenanthera Culubrina var. Cebil with other customers. Submit your tips or thought on this product, be detailed and specific.